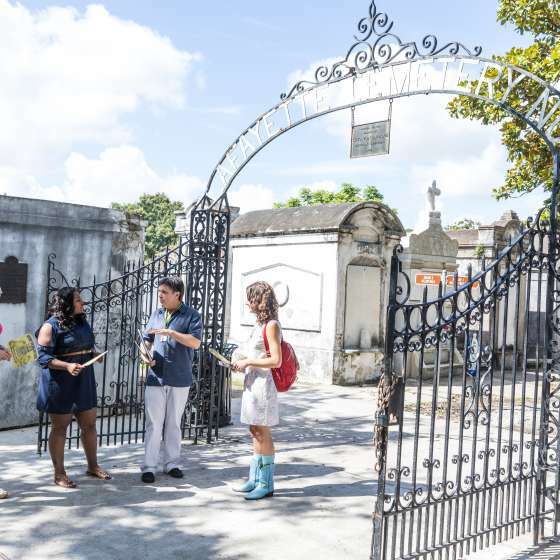 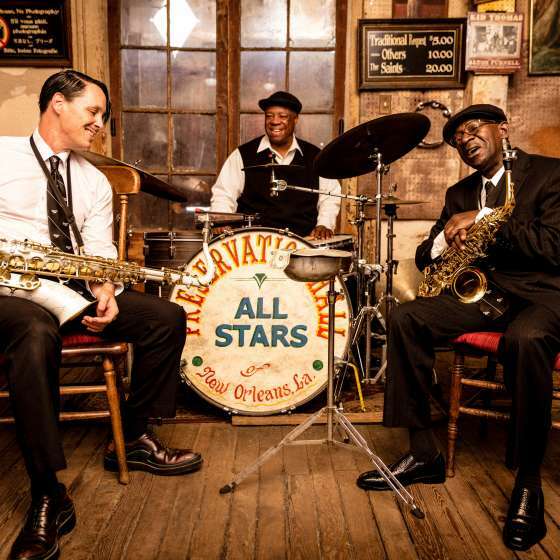 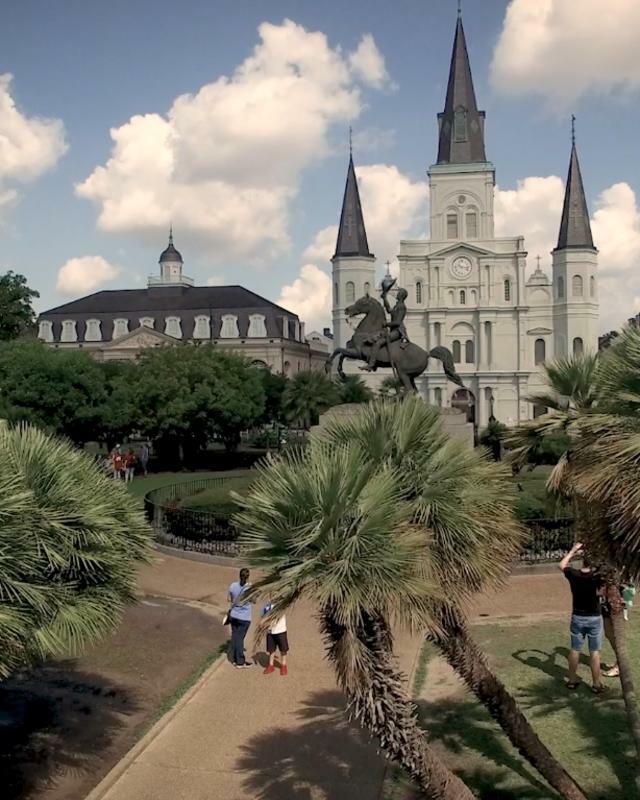 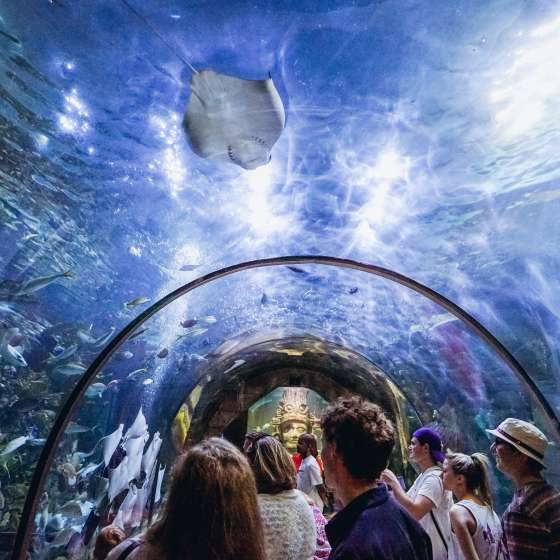 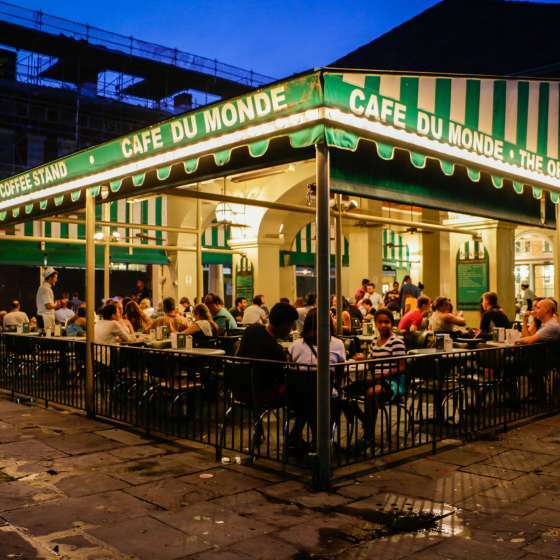 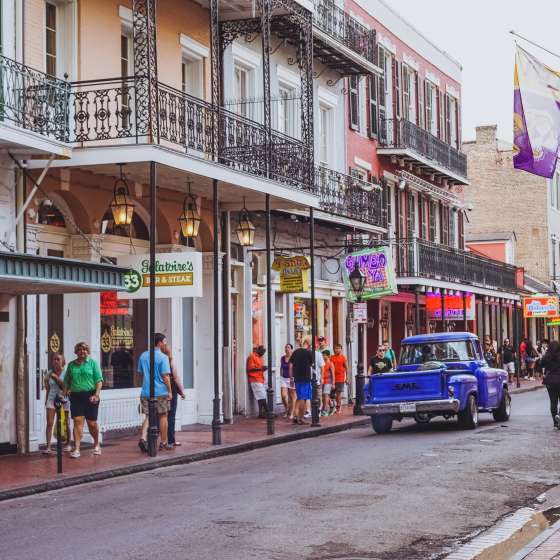 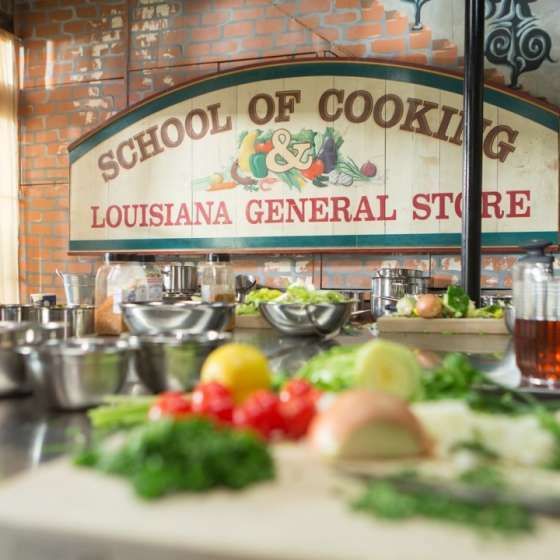 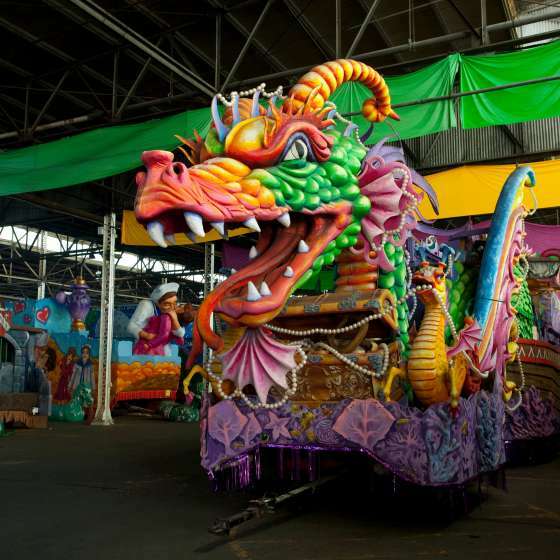 Discover New Orleans with one of the most comprehensive virtual experiences in the world. 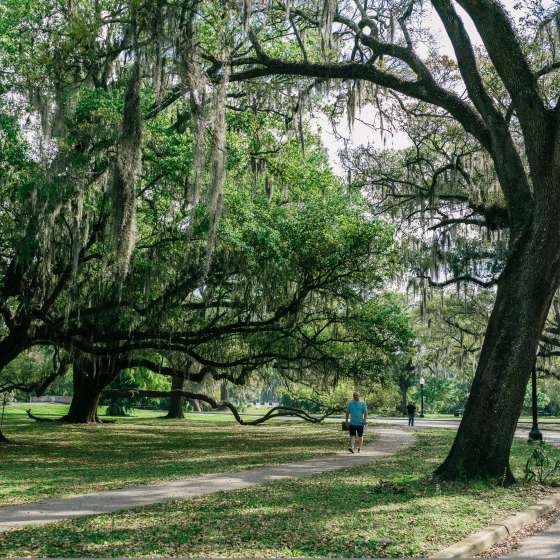 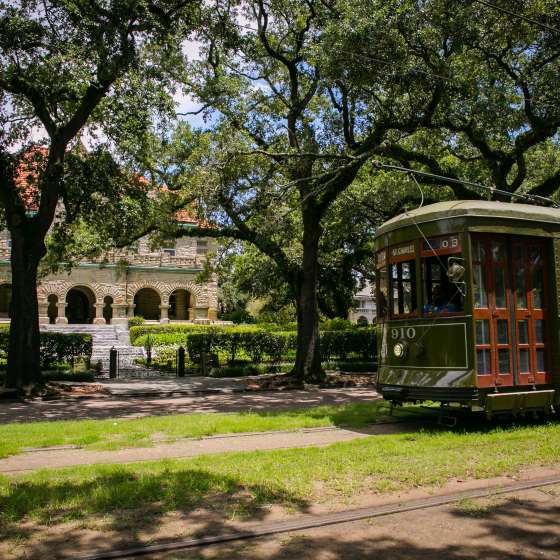 Ride in a streetcar down the picturesque St. Charles Avenue. 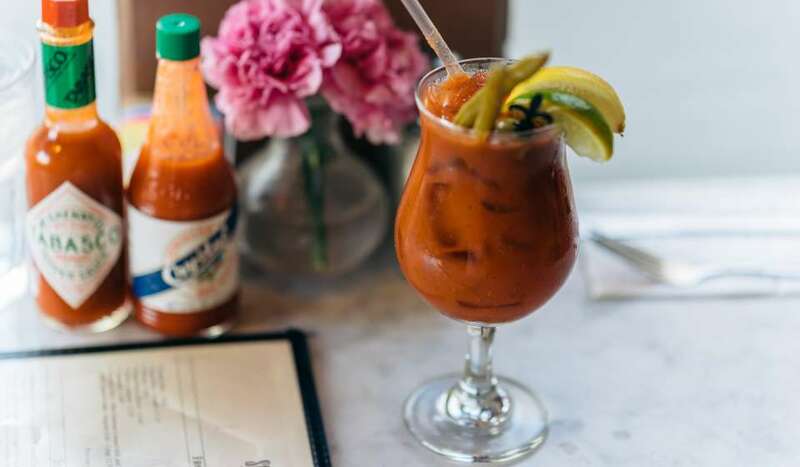 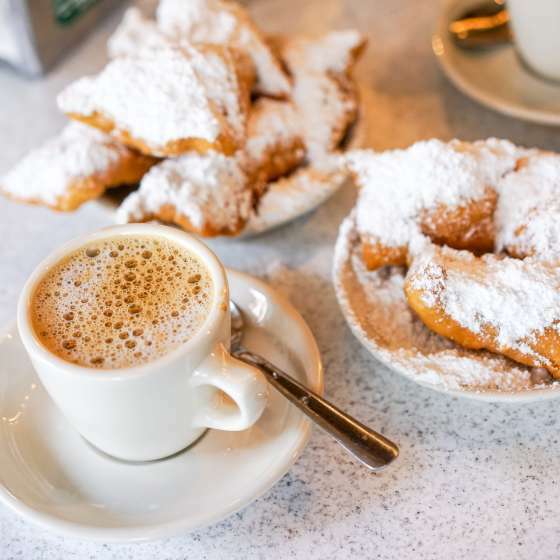 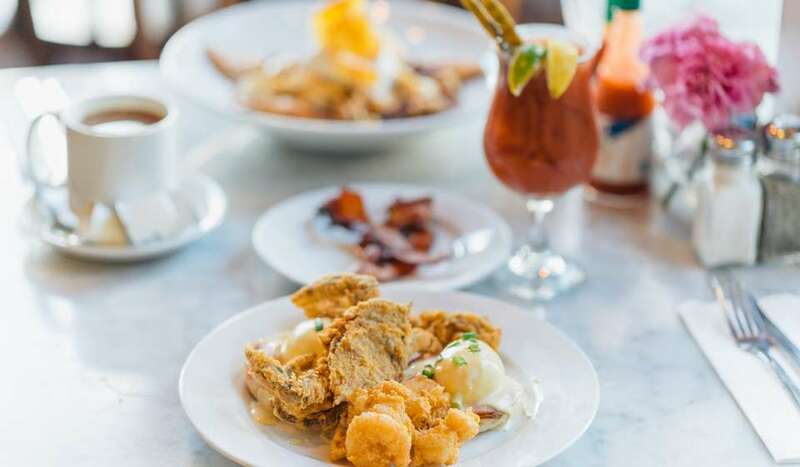 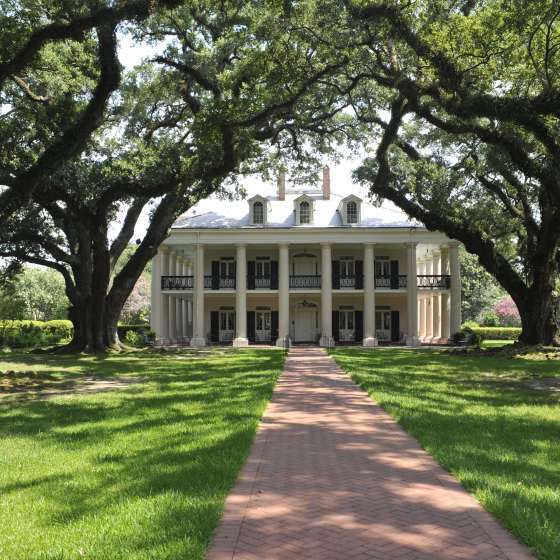 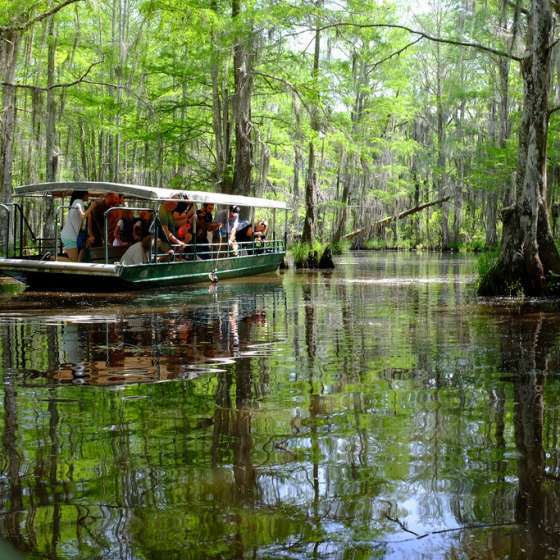 Visit Cafe du Monde and Commander's Palace, and then treat yourself to a plantation or swamp tour. 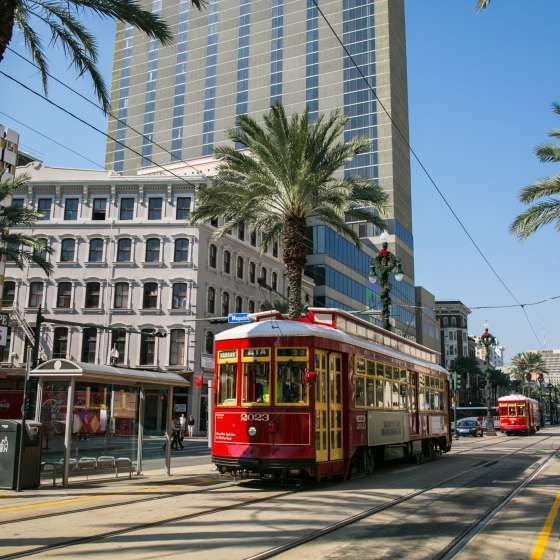 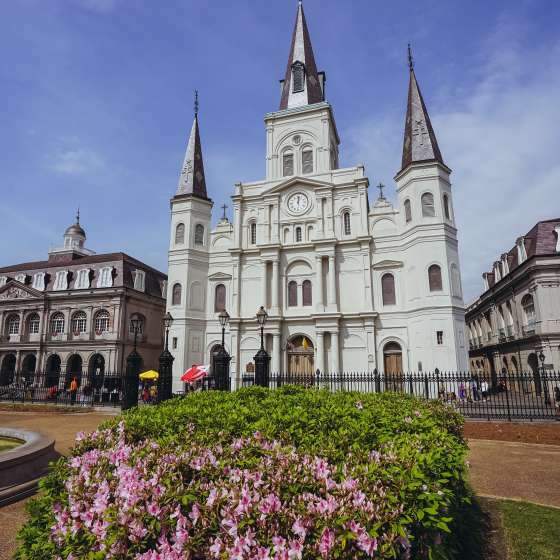 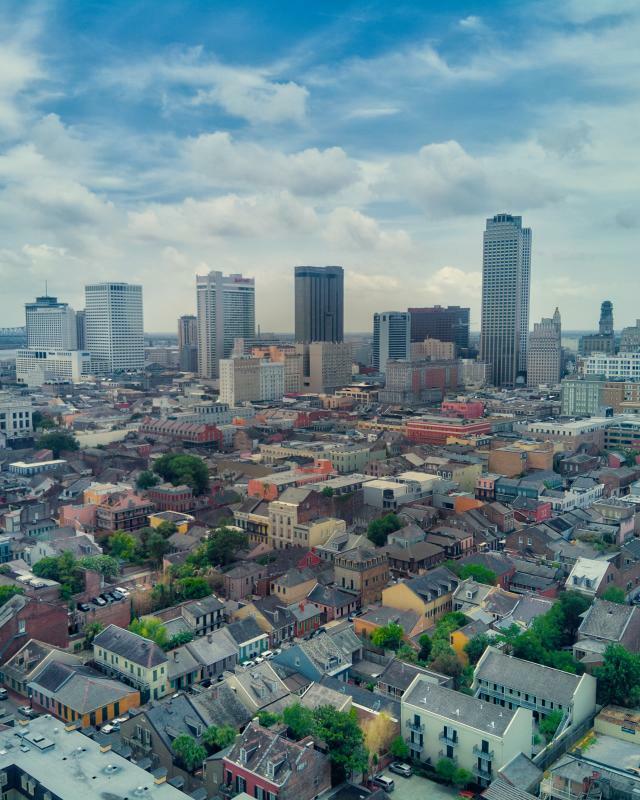 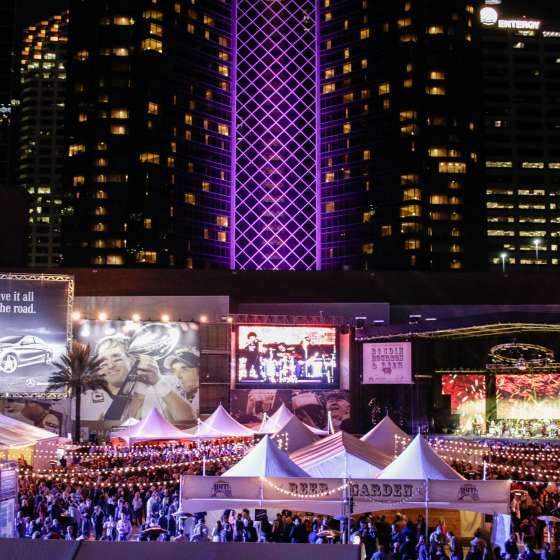 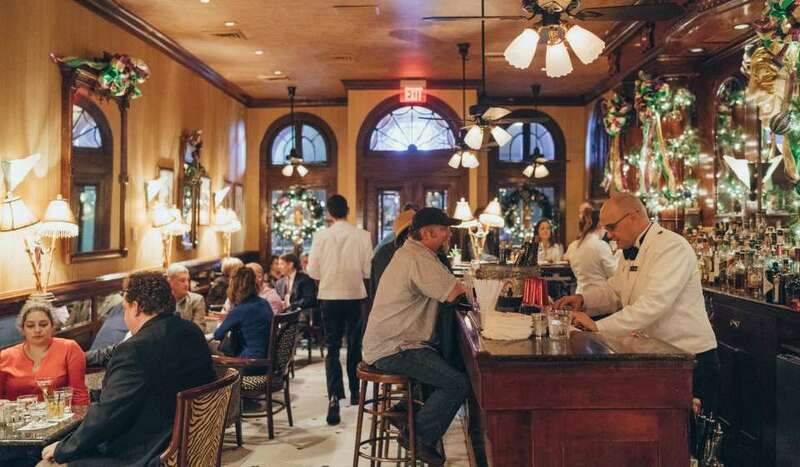 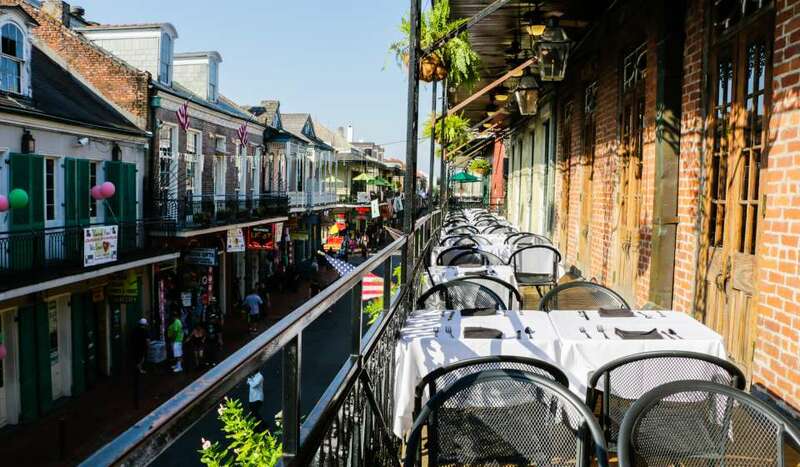 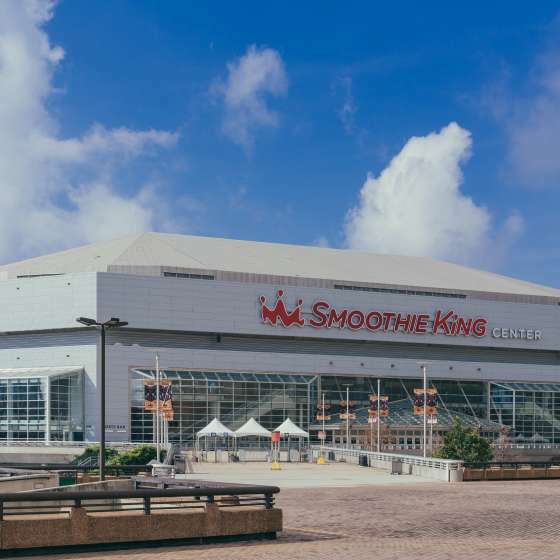 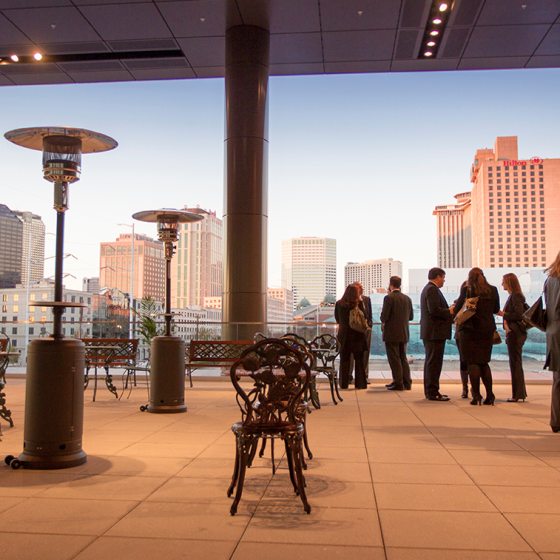 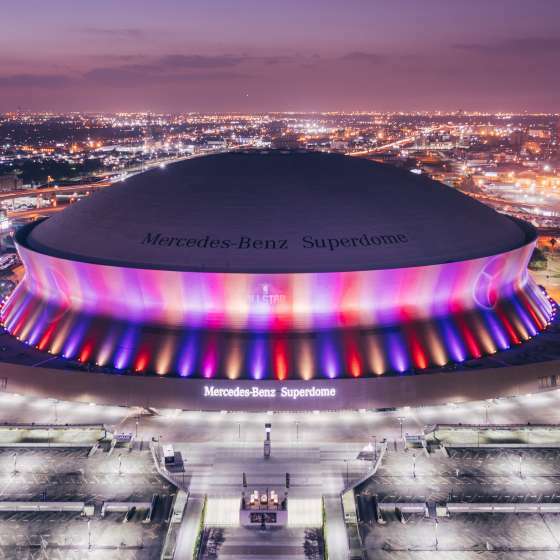 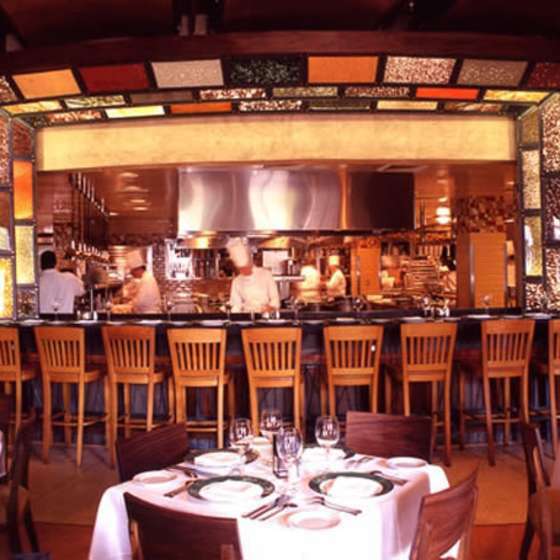 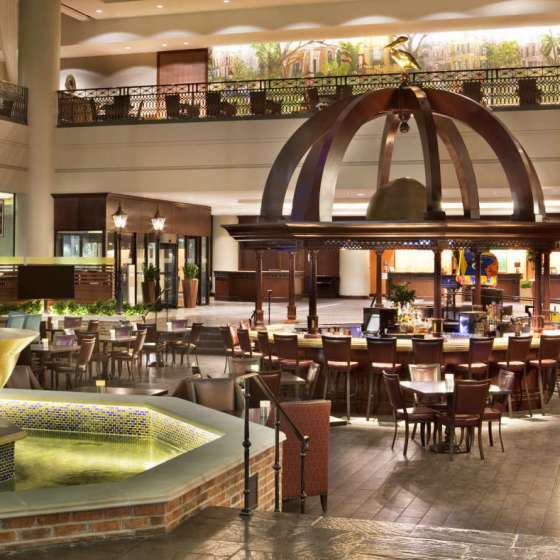 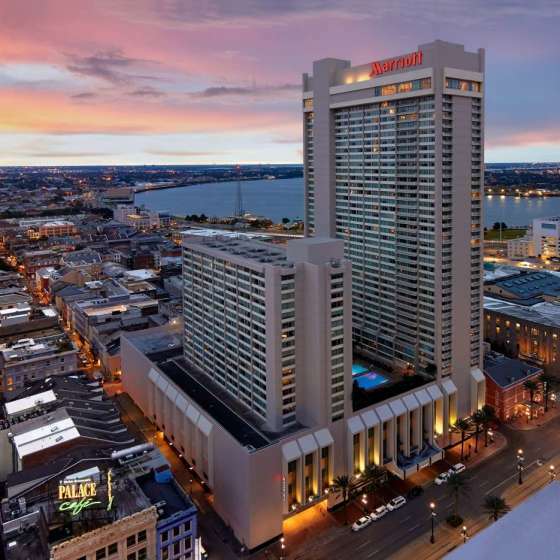 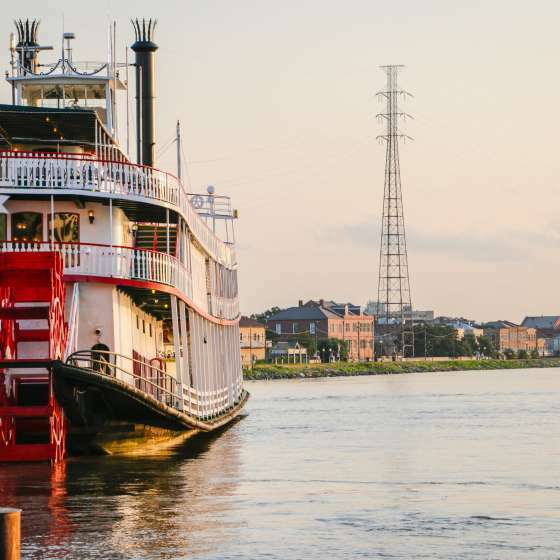 Are you a meeting planner, or coming to New Orleans on a business trip? 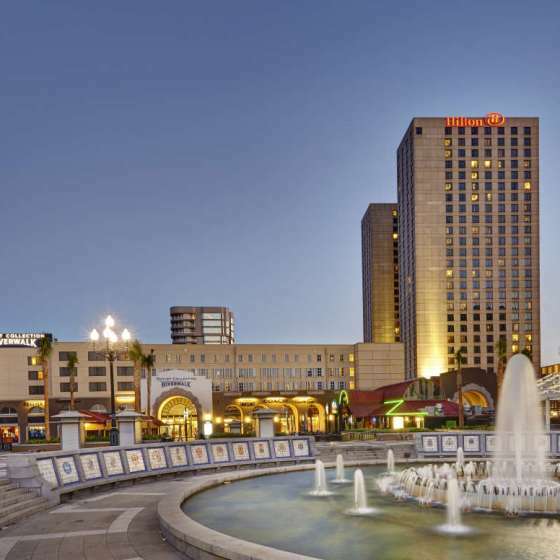 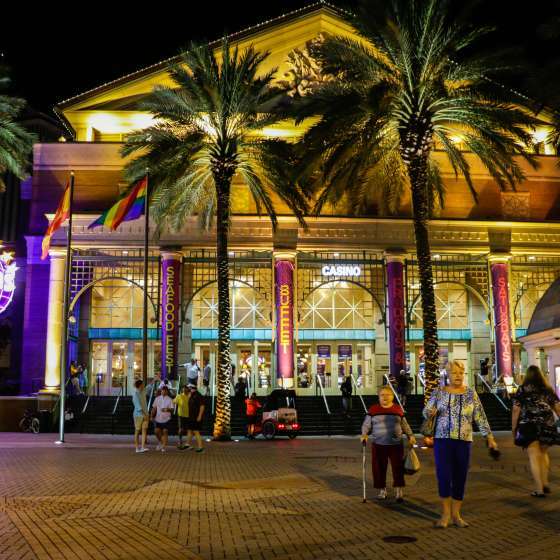 Walk through our Convention Center or some of our major hotels before you even arrive... all from the comfort of your chair. 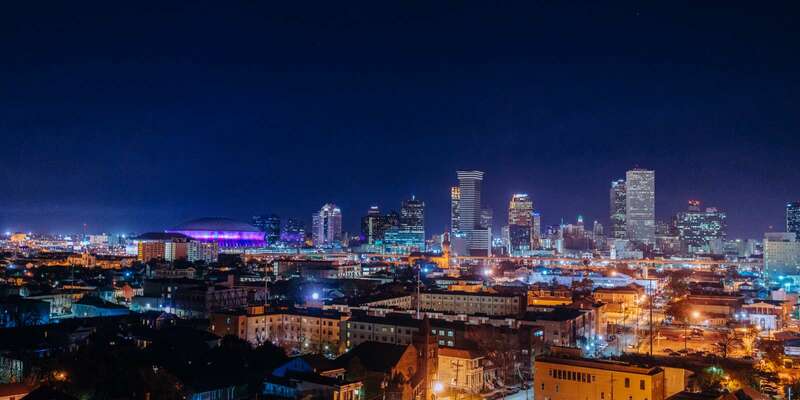 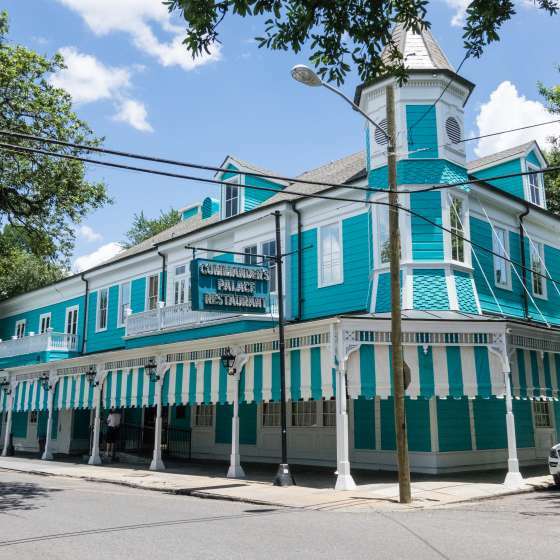 We've partnered with Xplorit to bring you a completely immersive and interactive virtual tour of New Orleans. 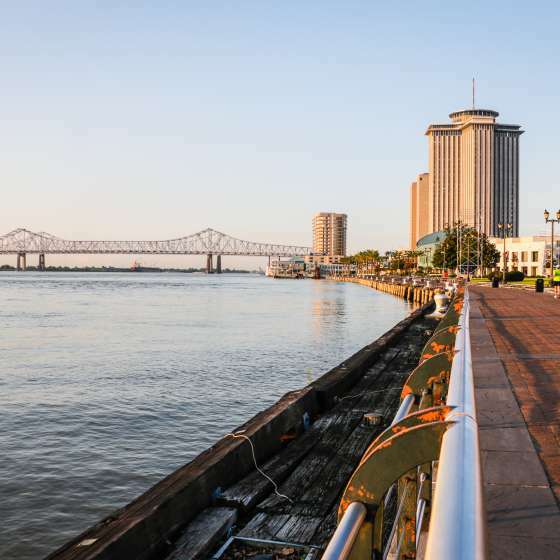 Explore the city with our Full Tour, or travel to distinct locations using the sections below. 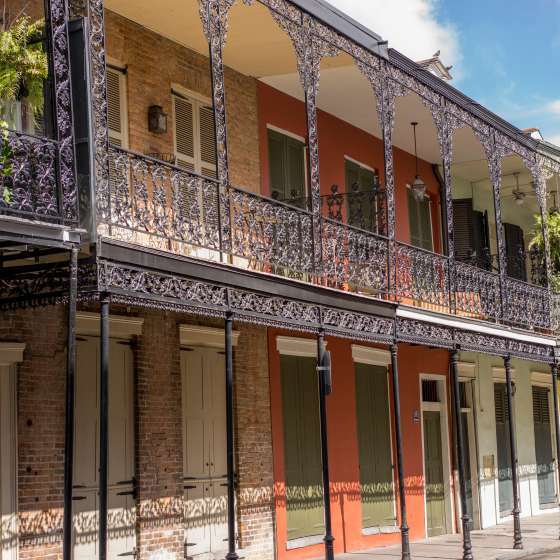 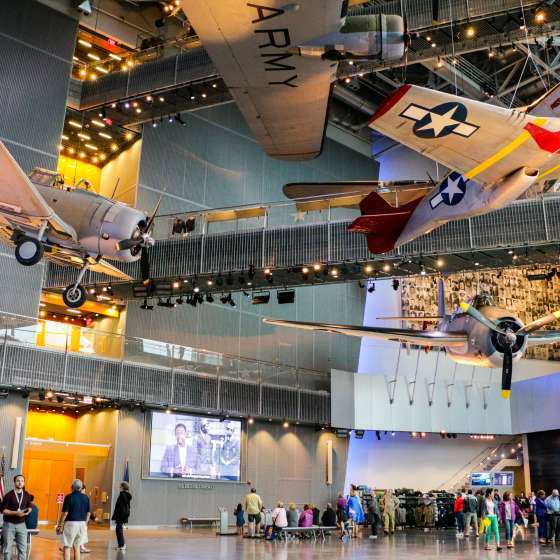 It's the next-best thing to visiting our historic city in person!